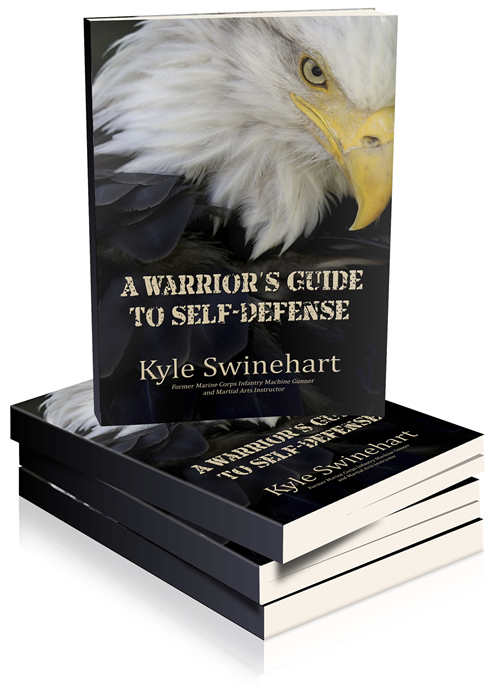 A Warrior's Guide to Self-Defense is available at all major online retailers including Amazon, Barnes and Noble, Apple, Kobo, Book Depository and many more. Listed in over 150 countries. 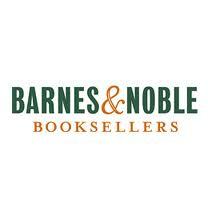 Please click on your favorite bookstore to order.